National testing Service will issue the educator test result in the shape of answer keys. NTS is holding written / screening test of candidates of educators. The said written tests were started on Wednesday, December 27, 2017. Yesterday Thursday, December 28, 2017 was 2nd day. Today is 3rd day of Friday, December 29, 2017. While tomorrow on Saturday, December 30, 2017 will be last and 4th day of tests series. The NTS is holding tests for the following posts of educators. 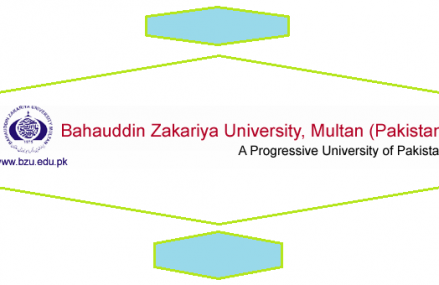 List is organized according to the pay scale (BPS). Write Your Name, CNIC and Roll No. 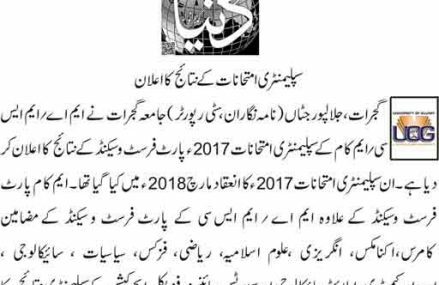 to get NTS Result Online. 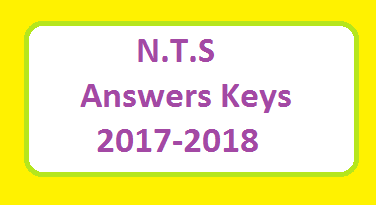 answer keys will be uploaded on official website of NTS. I think nts has not uploaded answer keys yet.what do u think? Result aa gaya ya ni??? ?